Wie immer wird es keinen Eintritt geben, sondern nur ein Hut, der seine Runde dreht. Born in the beautiful harbor city of Haifa, Israel, Lahis began writing poems when she was six. At sixteen,she got her first guitar, determined to finally put some music into all these words. Ever since then, she has been playing solo as well as with others, put out a debut album with a backing band, (Dana Lahis – „Mine“ 2012) and moved a bit around the globe, until she finally found herself based in Berlin, having songwriting with an acoustic guitar as the stablest thing in her life. In June 2017, she released an acoustic EP „Resonance“. 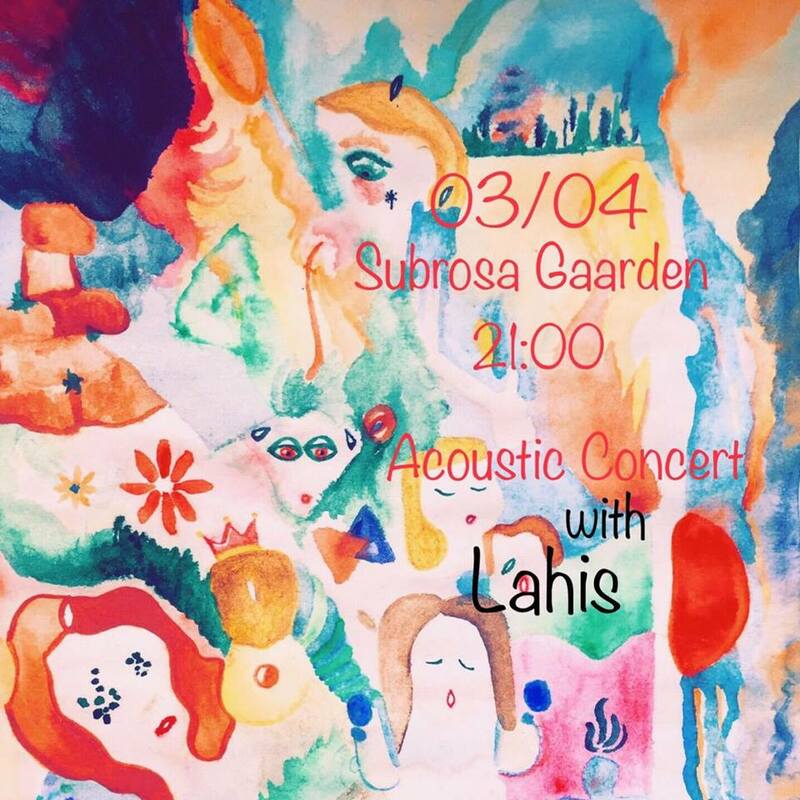 Currently, Lahis is working on new songs and performing as an acoustic solo artist.